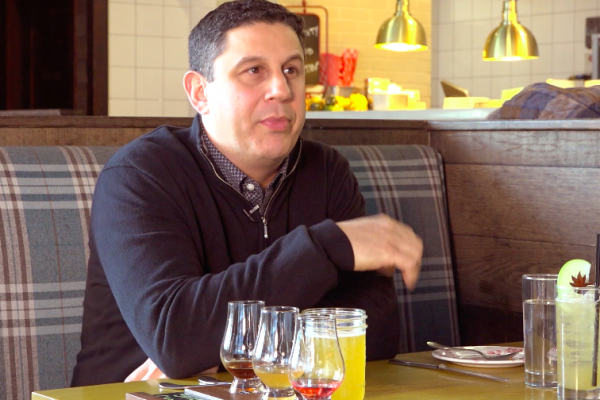 In the upcoming Greenwich, CT episode of New England Living TV, Chef Frederic Kieffer, the executive chef at two of the region’s most respected restaurants – L’Escale in Greenwich and Artisan in Southport – was kind enough to prepare an exquisite dinner at the beautiful home featured in the show. The list of ingredients Chef Kieffer used in the recipes for the multi-course meal is lengthy and includes many locally-sourced products, one of which is a half-teaspoon of honey from Red Bee Honey in Weston, CT. 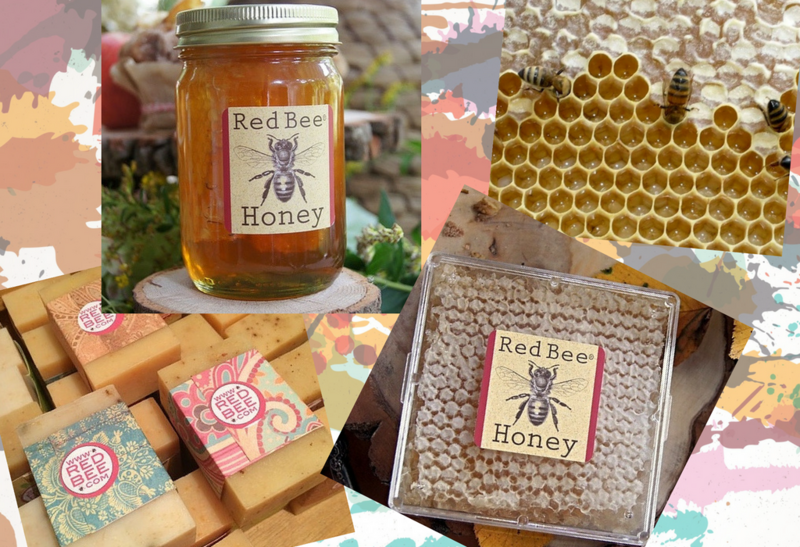 Known for its variety of single source honeys, the exceptional products from Red Bee Honey are considered “worth the trip” even when a recipe, such as Chef Kieffer’s, includes just a small amount of it. This honey, which can also be purchased online, is that good. 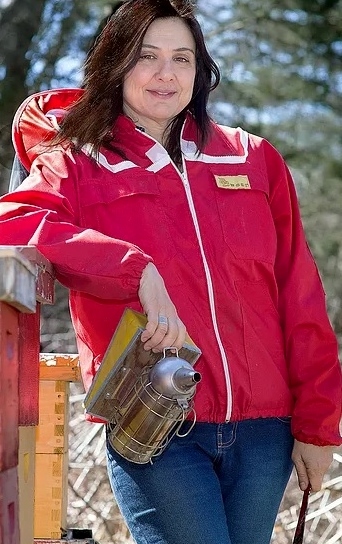 The woman behind Red Bee Honey is Carla Marina Marchese. A chance visit to a neighbor’s apiary, where Marina, as she is known, first tasted fresh-from-the-hive honey led to a dramatic career change for the clothing and giftware designer whose work had been featured in Women’s Wear Daily and Victoria Magazine. Marina left her position in design in 2000 and built her first beehive, and became a fulltime beekeeper, a vocation which she pursued with the same passion and devotion she had applied in her previous career. Since then, Marina has established herself as an international expert in honey. She literally ‘wrote the book’ on the topic, the bestselling Honeybee Lessons from an Accidental Beekeeper. Marina also wrote the chapter on honey in Beekeeping for Dummies which was an international bestseller. Marina’s expertise is in single-source honey which is “…essentially honey that’s made from a single type of plant,” she says. 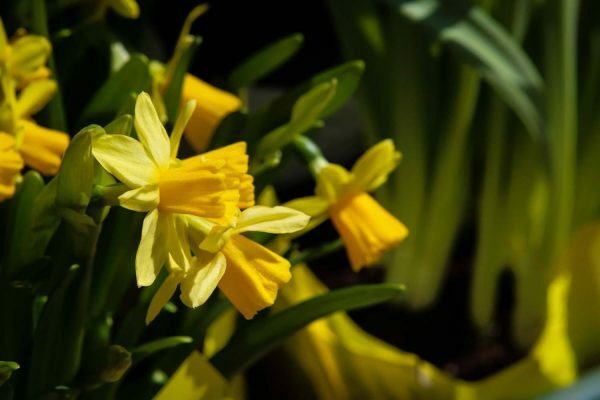 By gathering honey in particular locale when a specific plant is blossoming – i.e. blueberries in Maine or orange trees in Florida – the honey takes on certain characteristics. “Blueberry honey is a little lactic. Its flavor is very fruity and you get a note of blueberry,” Marina explains. By comparison, “A good quality orange honey tastes like an orange lollipop; it’s very citrusy,” she says. The honey selected by Chef Kieffer was Red Bee Honey’s Pumpkin Blossom which Marina says is one of his favorites. “It’s dark, dark and quite fruity with a green vegetal note to it,” is how she describes it. When not leading tastings and talks at Red Bee, Marina travels the country, signing her books and speaking at author events, and making guest appearances on programs such as The Chew and The Splendid Table. Watch the Greenwich, CT episode of New England Living TV on WBZ | CBS Boston on Sunday, May 28th at 11:30 a.m.